Tecno has been consistently dishing better speced camon series since the inception of the Camon model beginning from the Camon C5. Interestingly enough, the model has also becomes fans delight, with each succeeding model gaining higher popularity than the preceeding one. 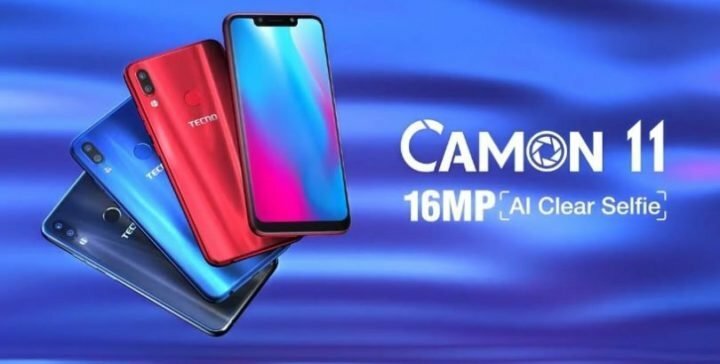 The latest on the list is the Tecno Camon 11 and it bigger ‘bro-phone’ – the Camon 11 pro – both of which were announced last November. Interestingly, months before the launch, fans who were already, probably tired with their older Camon phone desiring upgrade, were already searching the internet, and looking around to know when the Camon 11, Camon C11, C12, X1, Camon X2 or whatever it was to be called then, was going to be announce. We were looking around too, and sure enough, when the device went official in November, we were not disappointed. 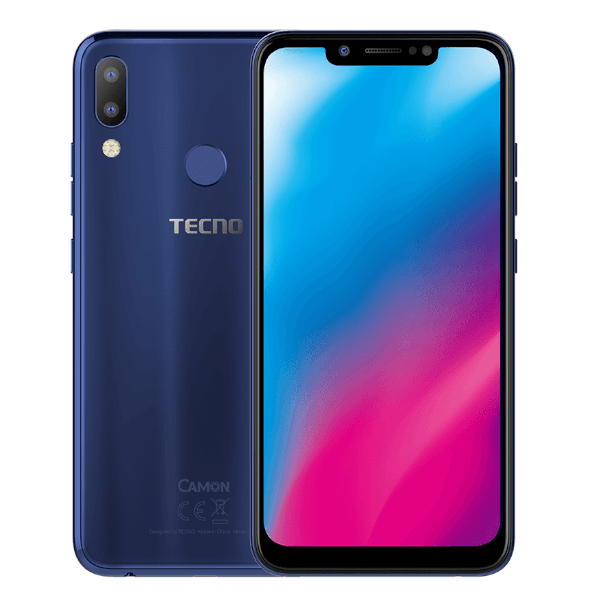 The Tecno Camon 11 came preloaded with lots of features and of course, the features are more on the Camon 11 Pro, but even at that, the standard Camon 11 is still worth upgrading over the previous Tecno Camon X. Talking about upgrades, the check start ticking from it 6.2-inch HD+ notch Display with 18:9 aspect ratio, crafted into a body dimensions even smaller than the previous models. Also, unlike the previous models, the these ones comes with dual 13+2-megapixel rear cameras and an Artificial Intelligence (AI) technology powered 16-megapixel front-facing cameras. As you would expect, Tecno has been a long loyal Mediatek CPU user, so don’t expect anything different, except if you can settle for the older Tecno Camon i Twin which had Snapdragon 425 CPU. Else, you are getting a Mediatek MT6761 Helio A22 SoC, along with PowerVR GE8300 GPU, 32GB storage and 3GB of RAM. Other nitty-gritty of the Camon 11 are detailed in the full specifications below.